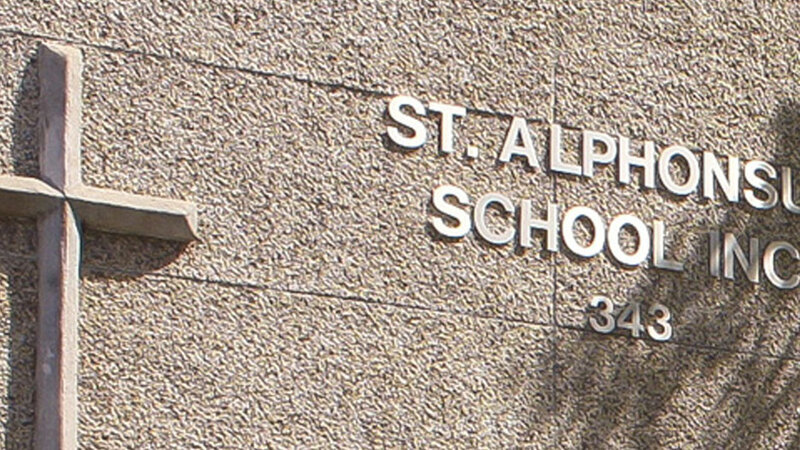 St. Alphonsus School is an early/middle years Catholic school with a student population of approximately 225. Our programming encompasses Manitoba curricula, including Physical Education, Music, Art and French (beginning at grade one), as well as faith formation. The school has been in operation since 1921, providing Catholic education for children from St. Alphonsus Parish, the surrounding Catholic parishes and the broader community.